I'm a web professional with over 18 years' experience in digital, including 10 years managing web teams and projects, 7 at senior level. Before going solo in 2007, I spent 2 years as the Head of Digital Media at NESTA, where I was responsible for the strategic direction of all online communication for the UK's largest single endowment dedicated to fostering innovation and creativity. 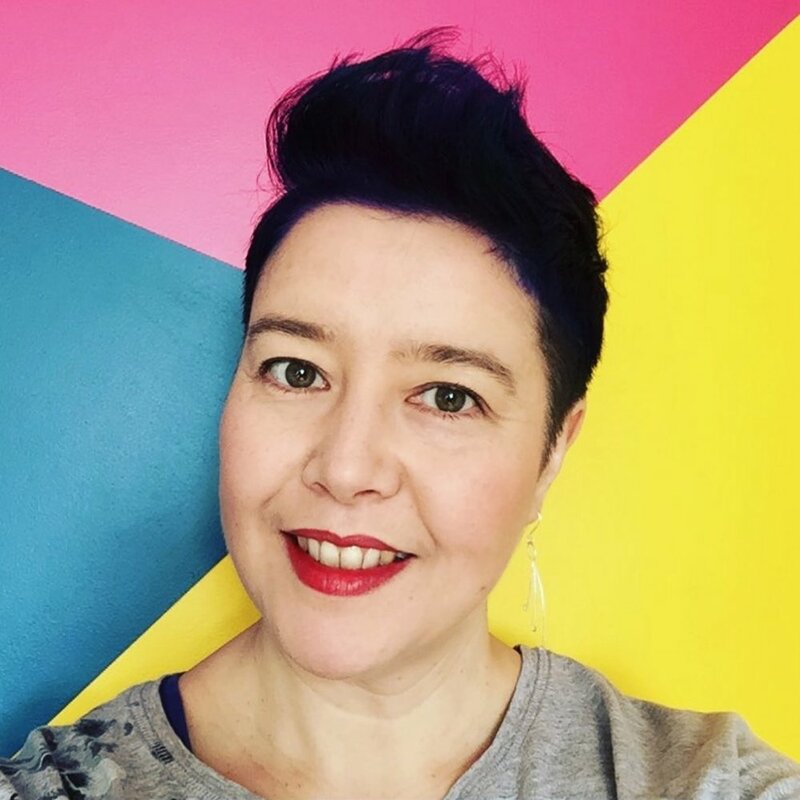 My prior experience and client base spans a diverse set of audiences, industries and types of organisation, from small independent design agencies, to medium-sized NGOs, to large FTSE 500 corporations and international charities. Having originally started building websites in the mid 90's (before Google! ), I continue to work in the hands-on coding and designing side of digital, as well as the communications and marketing side of things, which I came to a bit later. I now enjoy rolling up my sleeves with CSS with as much as strategising with senior executives. My BFA is in Fine Art Photography, with a minor in Mathematics, and I like to think that this combination of analytical and creative sides is what makes me unique, and why working with digital design and code is right up my street. I have recently written a book that combines my experience building websites with my experience in online marketing. It's a how-to book for businesses that want to build an effective, professional website quickly using Squarespace, but it's also chock full of advice for communicating and selling online. It's called Building Business Websites with Squarespace, and it is available in paperback and e-book through Amazon or the PACKT publishing website. When I'm not online, I'm often toting a camera, for personal projects as well as occasional work as a photographer, and in what little downtime remains, I enjoy knitting and crocheting. The curious among you might also like to know that I'm a half-Japanese Texan-Brixtonite, which probably means that I will eventually come up with a recipe for deep-fried jerk sushi.